Thread: Hawk or Eagle ???? Will these people make up their minds !!!! What are the differences between a hawk and an eagle? broadly speaking (though there are exceptions), eagles are much larger bird of prey that hunt by soaring and detecting prey from afar, while hawks are generally smaller birds which hunt in woodland habitats. 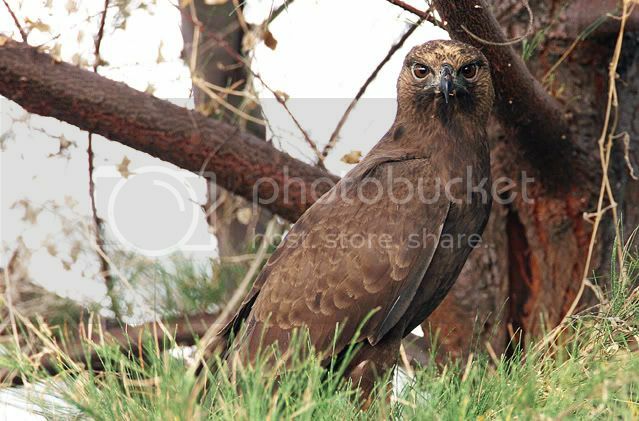 The hawk-eagle is named so probably because morphologically it's an eagle but in habitat and behaviour it's more hawk-like. Another great picture, Mervin. Do we have these guys over here? Are they local or passing by? Not those that we always see near the sea side right? Sorry, not very familiar with birds. it's local, but very rare... only a handful left in the reserves.... until some people decide its nice to slingshot them. like Budak said, yes we do have some resident ones and some winter visitors. they are normally found in sparse forested areas and this is my second time seeing this fella. 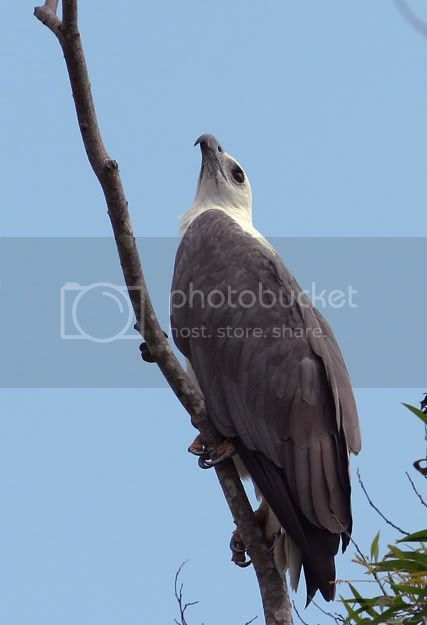 Those that are normally fround in costal areas are the Brahminy Kites or White-bellied Sea Eagle. This specimen here looks like a juvenile, I've seen some huge ones. 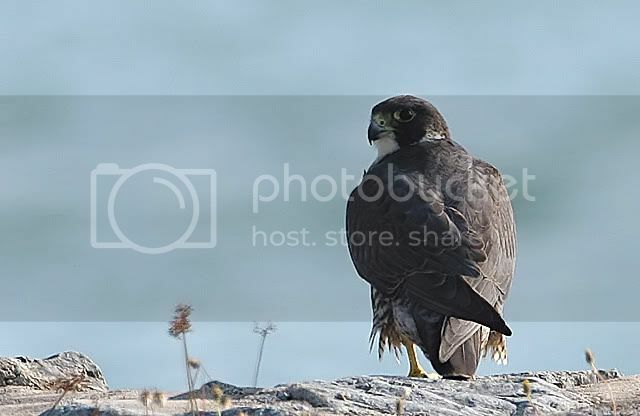 But I'm really surprized that there are so many different Birds of Prey over here in our very own backyard. I don't suppose that there are any peregrine falcon over here right? Or any small falcons? nope, its a full adult. i guess it rather difficult to judge size by looking at a pix. sure, how about this lousy pix ? Cool but this guy cannot be 'local' right? Saw a pair of WBSE flying near my workplace sometime ago. What I noticed that if they approach the building where I work, there will be small birds taking off and pecking and chasing it away.